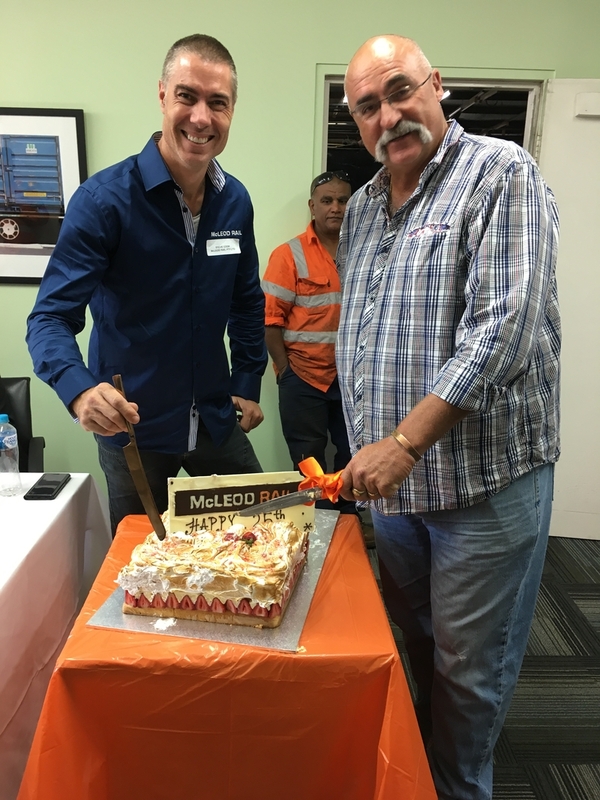 In March 2018 we celebrated our 25th anniversary of successful and continuous operation with a Key Client, Supplier and Stakeholder Function hosted by cricket great Merv Hughes at our West Melbourne depot. Merv entertained guests with many memorable cricket stories and anecdotes, and shared fishing and cooking tips from his latest adventures. We appreciate the loyalty and support of our many clients over the last two and a half decades, and look forward to another 25 exciting years.